Environmentally friendly public transportation just got a whole lot more fun thanks to the arrival of Bird, a motorized rental scooter app that allows Clevelanders to fly around the city at up to 15 mph with ease. The Santa Monica based company, founded by a former Lyft and Uber executive, launched service today in Cleveland. At a cost of $1 to rent plus fifteen cents a minute, the rentable Scooters are charged by gig workers who sign up to be "chargers." 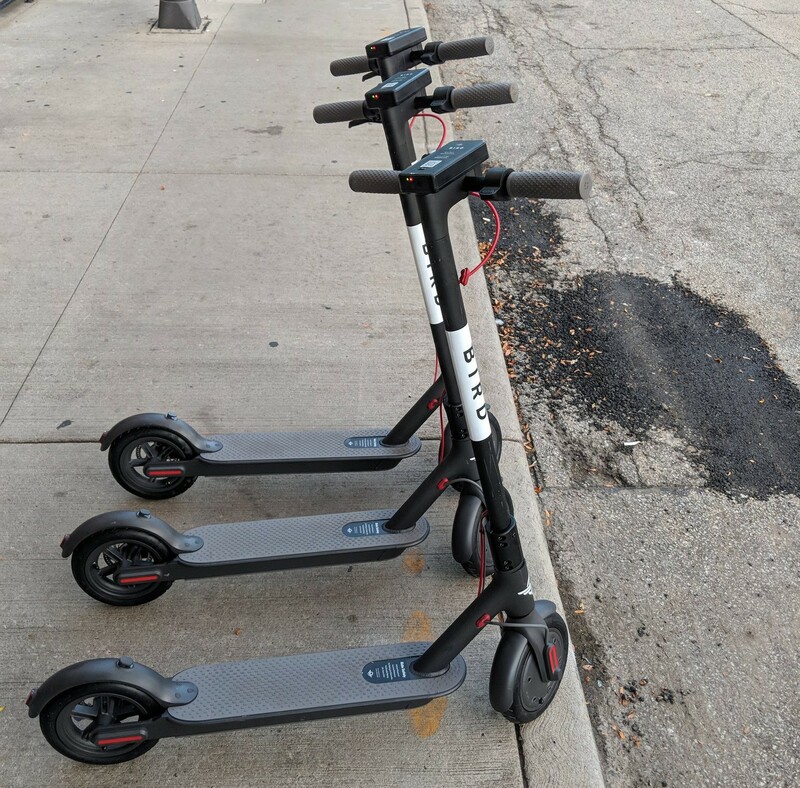 Bird sends charging equipment, and pays between $5 and $20 to charge the scooters overnight, then place them at designated "nests" throughout the service area in the morning. There are currently a few advertisements on Craigslist for scooter chargers. And here are how many Birds are currently available around downtown and the near west side. Unlocking a Bird is done through the app. As far as distance is concerned, the scooters can go up to 15 miles on a single charge. 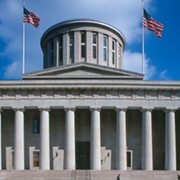 The company has stated these scooters are meant to be used on the street and bike lanes, but there has been no official word from the City of Cleveland on how the scooters will be legislated. And here's the best Twitter reaction to the scooter invasion.